Before you dive into part two of Beyond the 'Gram, make sure you're up to speed and have read part one first, Let me Introduce Myself! My first dream was to be an ice skater (obsessed even today) or a prima ballerina (having never touched the ice or donned a pair of pointe shoes mind you). You see, I was a chubby little thing. But I could draw really well and paint. So instead, I spent endless hours alone in my room painting ballerinas in graceful arabesque positions on pointe. My favorite color of oil paint was Alizarin Crimson. At ten years old, I found an illustration of a couple disco dancing from an Arthur Murray print ad in the newspaper (it was 1977 after all) and I had an epiphany. I decided I wanted to be a famous fashion designer instead! I loved illustrating people, period. By the time I was twelve I was hooked on fashion magazines and had moved on to illustrating models. At sixteen and a junior in high school I applied and was accepted into a very respected fashion college in Dallas Texas (what? They were all the rage!) but I never made it... I got pregnant. Dun, dun, dun. Don’t worry, I did indeed graduate high school even with a baby on my hip, but went to community college instead. I focused instead on getting a degree in Art. Nothing was going to stop my dream. I was set back, but determined. After a failed attempt at an almost marriage and WAIT for it: (oh-dear-god-no-aren’t-you-on-the- pill-yet??) Baby #2 was on the way. My valiant attempt at trying to do the right thing and get married because I had a baby with my boyfriend had resulted in another pregnancy for us knuckleheads. Needless to say, things didn’t work out. I found myself alone, unemployed and a very young mother of two by the time I was nineteen years old. I was on my way to becoming a statistic with big hair... I needed a job, stat. What exactly was I qualified to do? When I was a little girl we lived in Virginia Beach, VA. 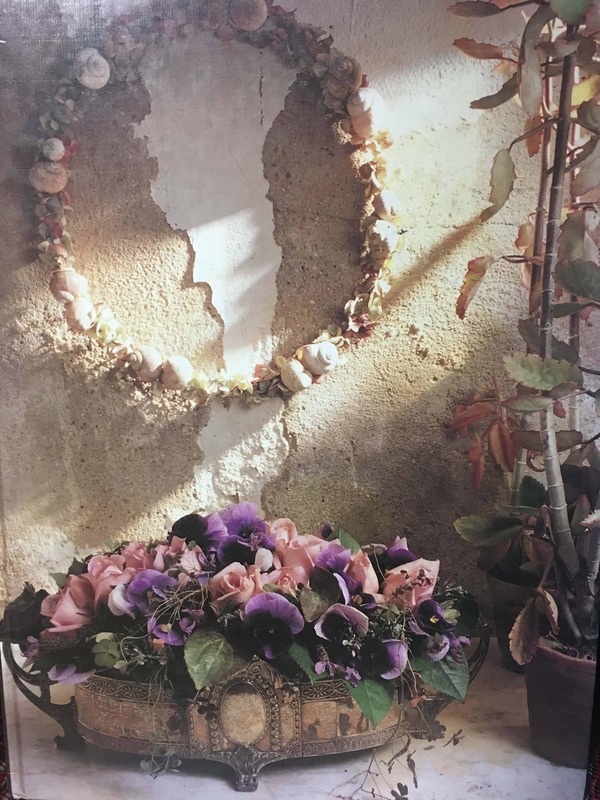 I loved to make flower necklaces out of camellias and the pretty azalea blooms that grew everywhere… Ok, so there was that one time I dabbled in flowery stuff as a kid. It was hard not to. I was artistic after all and we lived in the azalea capital of the Atlantic seaboard. Virginia had the most giant, magical azalea bushes you have ever seen, and those big blooms called my name. Later, when I was in high school, we ended our years in the military living in, of all places, Arkansas. It really is like the Oregon of the south; a gorgeously lush, mountain deep in pine trees, beautiful state. Arkansas really deserves the moniker “The Natural State." 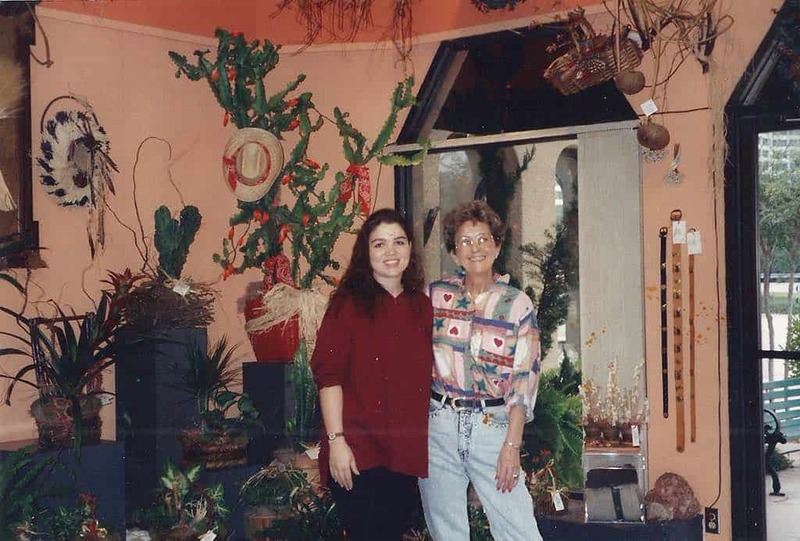 I am pretty sure that this is where my true love of nature and floral was born. I would go deep in the woods and collect grapevine branches in high school. The locals made muscadine wine out of the grapes that grew on them, and I would make cute country style wreaths out of it. Yes, I was foraging back in the day y’all. I wish I could tell you I left it at that but no... this was the 80’s. I glued little country, wooden, Christmas cutouts all over ‘em. CRINGE. Then I’d plop a ribbon on my creations and sell those wreaths to folks. You guyyys, we are talking EL-E-GANT..They sold like hot cakes! (My other “hot seller” was puff paint sweatshirts with Care Bears I hand painted. Naturally, I cut the sweatshirt neck out a la Flashdance style and at five bucks a pop, I barely covered the cost of my paint). I was a baby entrepreneur in the making! Thinking back on my booming wreath business gave me the idea that I must have some kind of knack for floral arranging, so of course I applied for a job at the only place that was hiring and that appealed to my artistic side - the local grocery store floral department. It may not have been the most glamorous place to start my floral career but, I will have you know, I got some pretty decent training there. My manager, a woman who had worked for years in the floral industry, had taken a job at that Safeway because like so many others, after years in the business making slightly above minimum wage and not having any insurance or benefits to speak of, decided she needed the stability of a more corporate job. She taught me the basics. One day I will share with you a HI-larious story of my first corsage ever, when I was left on my own one day...hijinks! 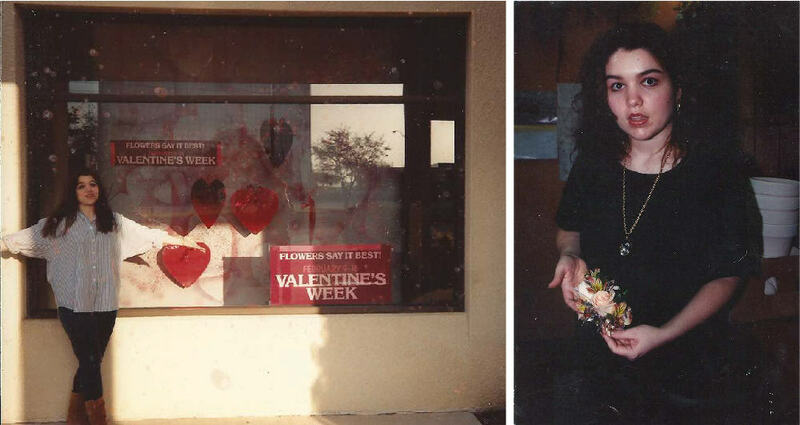 I only worked at the grocery store for six months because I landed a job at a really nice flower shop in a wealthy suburb of north Dallas. The owners, who shall remain nameless, were, let’s just say, challenging to work for. I was barely twenty years old. 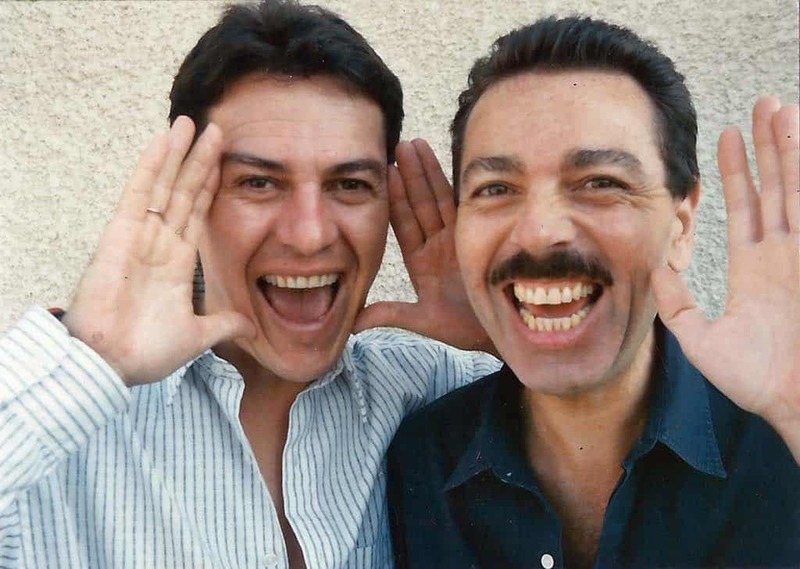 But, this is where I learned to appreciate a wealthier clientele. Sophistication, elegance and style and people with THE MONEY. And LOTS of it. This is also the year Martha Stewart “Weddings” came out and changed the floral industry forever. 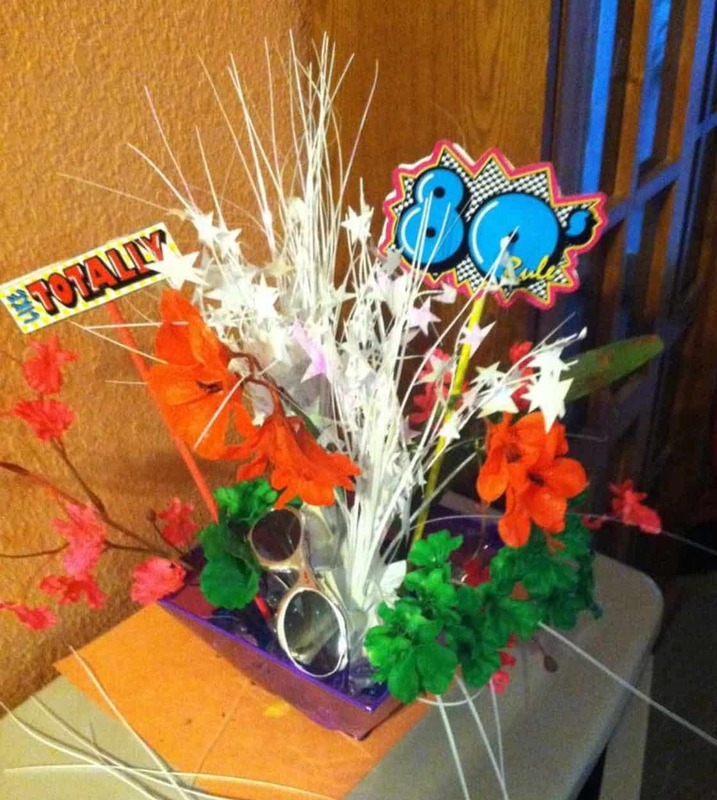 If you don’t believe me, go back and take a look at floral designs pre-Martha 1987... TACK-O-RAMA. There was A LOT of glitter ting-ting flying around (you might wanna google that). 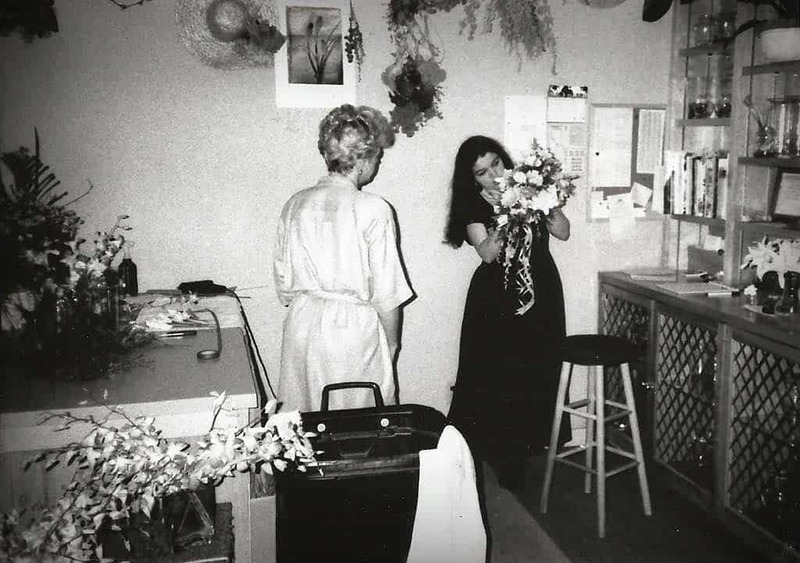 Up until that point being a florist was just a fun, crafty job that appealed to my artistic side while I went to college to become a real artist. Until that publication pushed a button inside of me and appealed to something much higher to attain - being a floral artist. I wanted to be better. I quickly decided I only wanted to work for the best shops. To hone my craft. 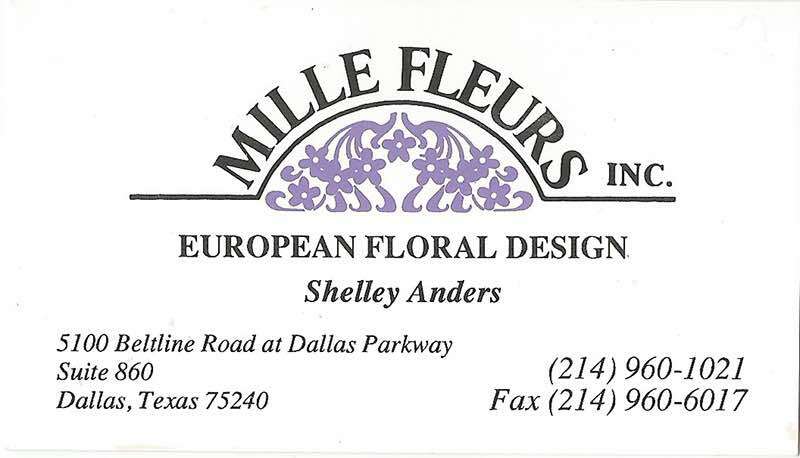 Since I was already working for a really good shop at the time (but my bosses weren’t the nicest couple of guys to work for) I decided to go for it and applied for a job at one of the most highly respected florists in Dallas at the time: Mille Fleurs. I thought, if I wanted to take my floral career more seriously I needed to only work for the best designers. 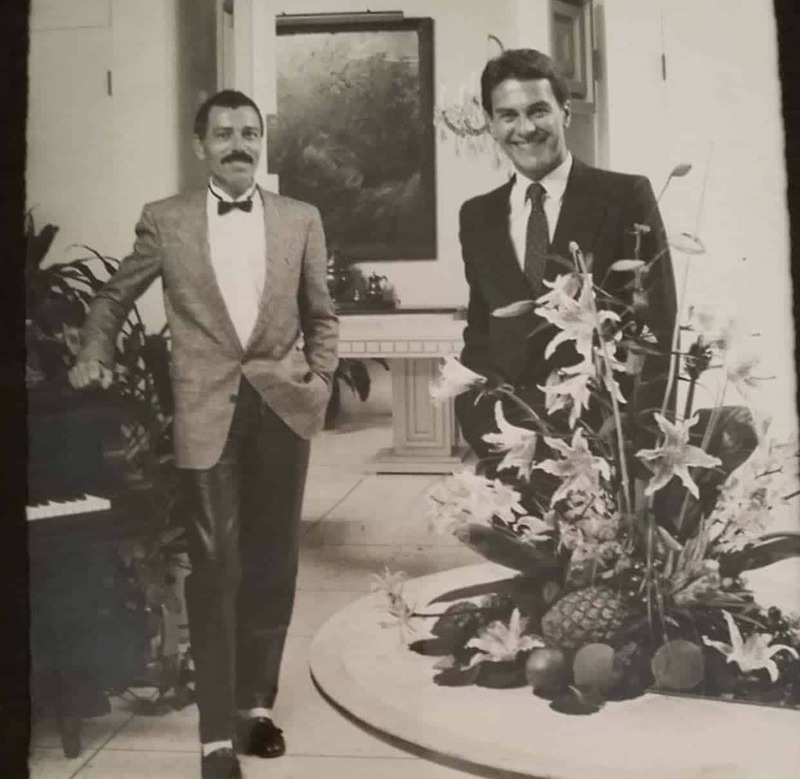 I was lucky to start my career in Dallas, some of the best floral talent set up shop there back in the day. We may not even have even realized that what we are doing is art. Back in 2004, when the Design Museum of London decided to showcase a Constance Spry exhibition, the Museum's original co-founder’s actually threatened to resign. They claimed that flower arranging was merely shallow styling and not truly design. How Rude! Try telling that to a Japanese Ikebana master Toshiro Kawase or German Master designer Gregor Lersch. Or what about Daniel Ost? Ost is a virtual floral architect! I theorize that designing with flowers is like creating a kind of art on demand. A client calls that morning and places an order with you to be filled that day delivered for his wife’s birthday... and it must be breathtaking! 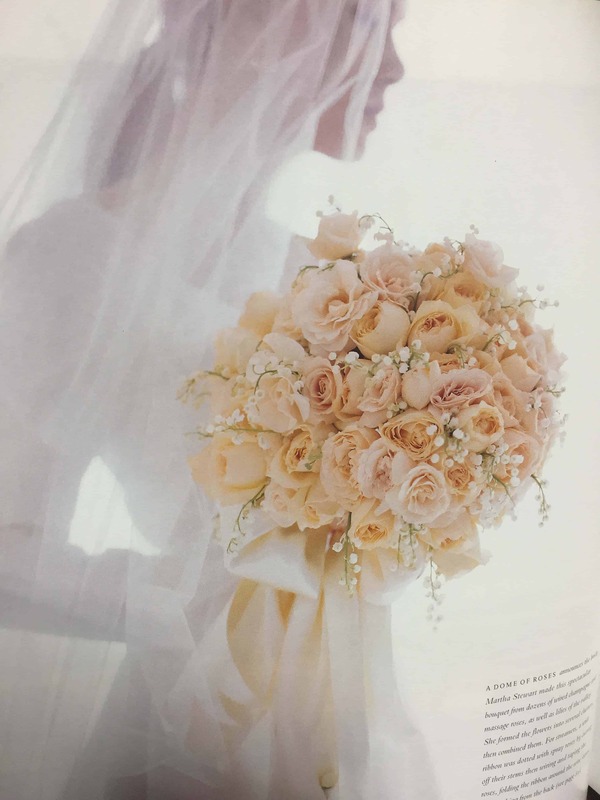 A wedding coordinator calls and need a spectacular arrangement for a last minute photo shoot, her florist cancelled at the last minute, can you help? A bride is planning a real wedding ceremony a few months away but she needs small bouquet for their civil ceremony this afternoon and can you make something small and lovely for her? She didn’t think she wanted flowers but now she does… She will pick it up in an hour, do you have gardenias? You must be “on” as an artist at all times. And that is absolutely what you are, an artist. What other artistic profession demands so much from its artist at any given moment? And there are those days you have an off-day and don’t do your personal best work and man, does it bug you for days, that one arrangement you sent out that wasn’t perfection. We take our kind of art so for granted because we pop it out every day, day after day, that we even start to devalue it ourselves. And so does everyone else. We sigh at that customer who whinges on at the price of that garden rose or our minimum or that "yes we charge a delivery fee." No other retail product is processed, designed/manufactured and delivered all under one roof quite like flowers are. They deserve so much more respect than they are given. From the growers to the wholesalers to designers who ultimately work with them... it is a labor of love. 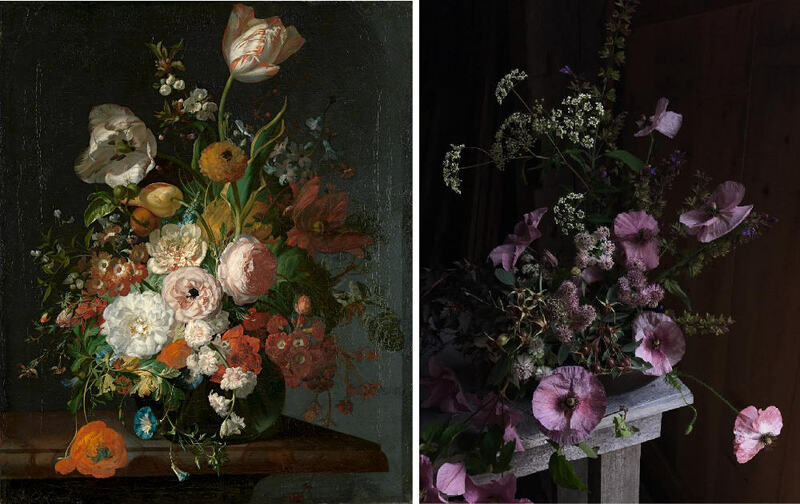 Why do we not consider florists real artists? Because the medium of flowers are essentially perishable? An arrangement simply does not last. Fleeting beauty that we can’t put a lasting monetary value on. It’s a big reason consumers are less likely to see them as a tangible asset - flowers die. So they have spent hundreds sometimes thousands of dollars, in the case of a wedding or event, on something they can’t keep. Other than drying it, the only way to preserve that floral design is with photos. Your generation is elevating the art of floral design even more today than ever before. 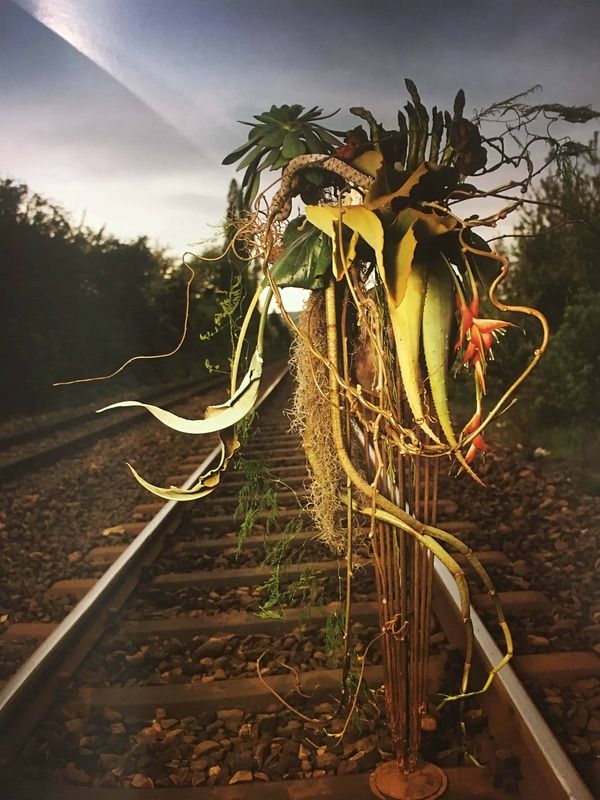 What once only showed up in fancy coffee table books - books put out by florists that frankly were mostly only seen by other florists - now appear on the ‘Gram daily. Florists today have access to the most luxurious product in the world and are not afraid to use it, no matter what the cost might be, as long as it reflects the quality of the product. Because this new generation of floral designers is starting to understand that they are expressing themselves through the art of floral design with flowers as their medium. You are now curating your own aesthetic. The flower world is catching up too... because of you. You are talking to each other through social media. That’s very important. Where once change took years, it can now take just hours or days. Showcase that one perfect ranunculus in your arrangement in Australia? I will hear about it from my client within hours. She wants it for her event in two weeks, make it happen please. 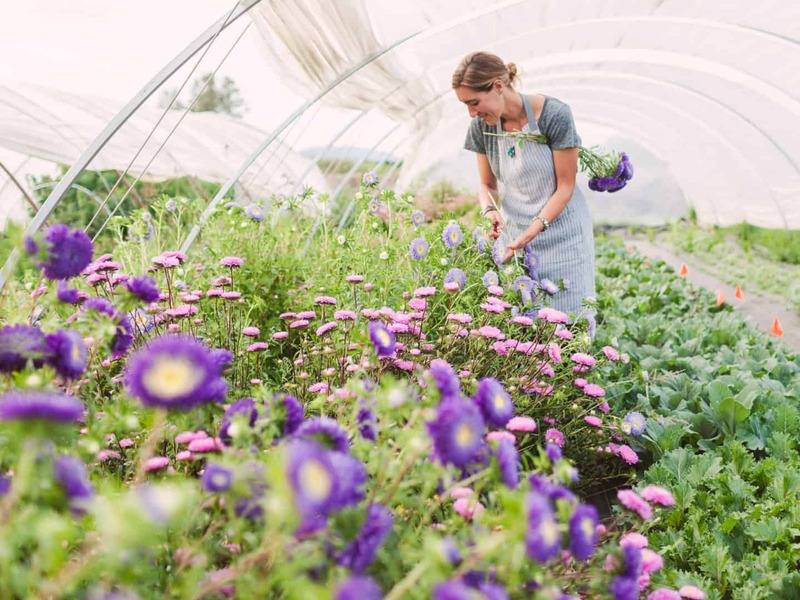 Just like what has happened to the produce world, where "organic" has become the buzzword, flower farmers are now what the organic vegetable farmers were to us a few years ago. I could write an entire post about Floret Flower Farm. Most of you know who she is by now, but if you don’t, look her up. Mindfully grown, slow grown and organically grown fever has crossed over into our world now, as it well should. Consumers are also beginning to care where in the world their flowers are coming from. This is huge and it has brought the focus back to growing flowers in America. It is still going to take a while for consumers to get on board, and it’s up to you to educate them. We will have to do this together. You see, for years South American and Dutch flowers have dominated the floral design world. 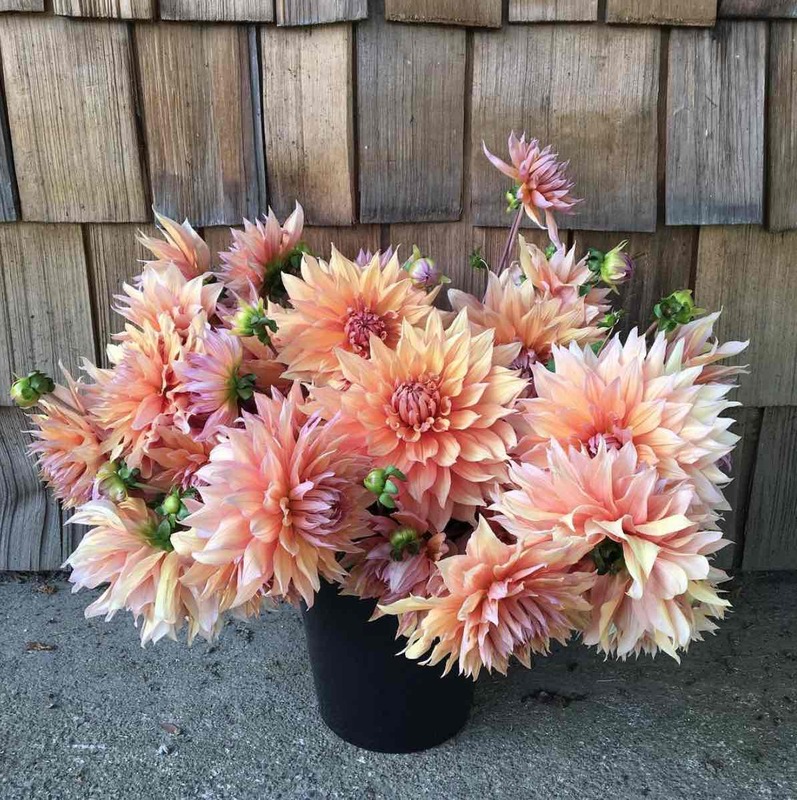 Long stemmed, rigidly grown flowers that are easy to ship, like roses, stargazers, callas, poms, carnations and more, all mostly devoid of fragrance and any natural curves or lines bred out of them. This was necessary in order to make them last longer and transport them, easier en masse. And what about floral design? Beautiful flowers stuffed tightly into unnatural forms were de rigueur. It was clean and modern… and well, maybe a bit cold. And while overall the flowers have gotten better (especially the Dutch spring varieties, South American grown garden roses, and unusual novelty carnations in subtle antique colors) you can now find local American flower farmers growing heavy headed, heirloom style garden roses and giant dinner plate dahlias, sweet peas with gorgeous curly tendrils and playful anemones again. There are amazing Italian cloni, fluffy ranunculus that look like beautiful petticoats grown right here in California. Elegant, spindly spirea from Oregon. The Japanese have entered the market with luxury Japanese flowers like we have never seen before. Flowers are wild again and unstructured. The demand for different and unusual flowers, grasses, branches and foliages has exploded. Even that 70’s staple, “Drieds," have made a comeback with millennials who favor the boho look. Your mother’s pampas grass never looked so good. And YOU did this. The young new generation of women and men in this movement and our older OG florists who have always stayed ahead of the trends with timeless designs, because we long to be close to nature again. It feels right. There is so much going on my fellow flower friends! It’s an exciting time to be a florist, floral designer or floral artist... whatever you want to call yourself. Join me next on part three of my series Beyond the 'Gram as I discuss how to grow your baby business or enhance your existing business with "Collabs are Fab." 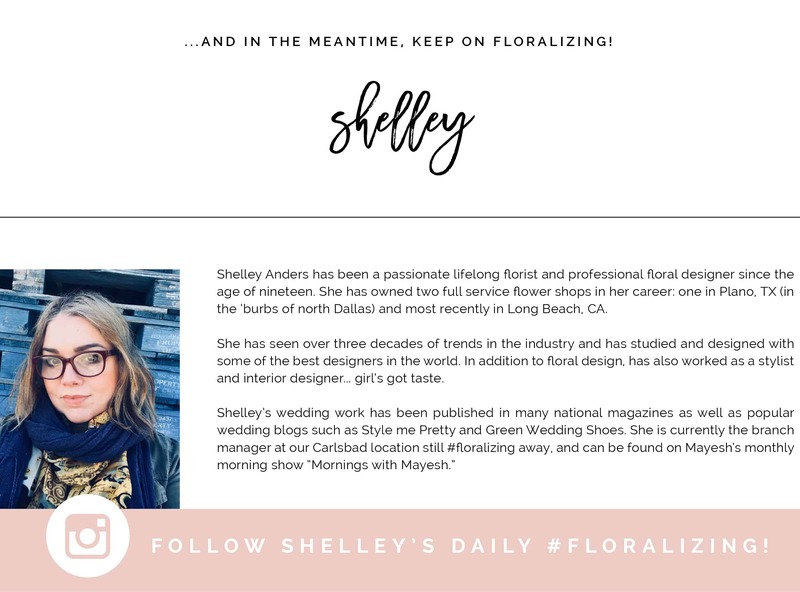 There is a new generation of young, female and driven floral designers who have taken over the floral industry and are working together like never before.